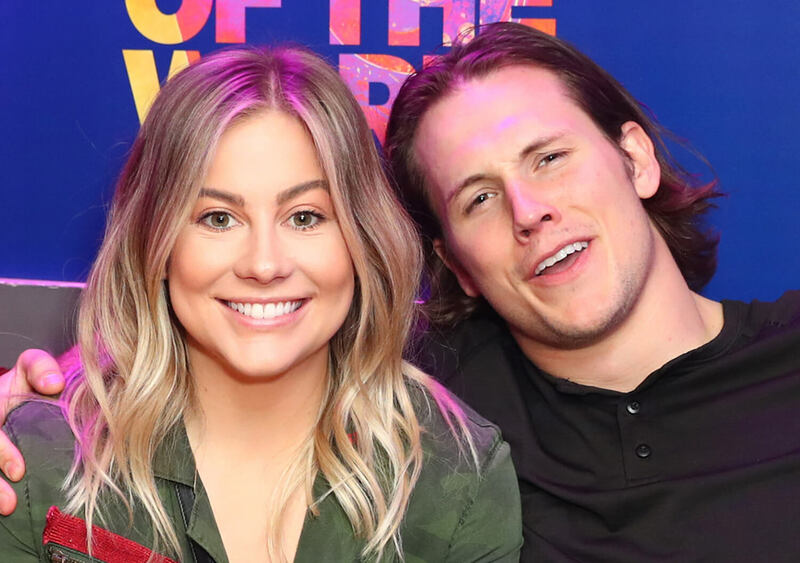 Celebrities have cute ways of announcing pregnancies, and that’s what the Olympian Gymnast, Shawn Johnson with her Washington Redskins player husband did. The football long snapper specialist and his wife, the ‘Dancing with the Stars’ Season 8 champ, suffered a miscarriage in October 2017. The news dawned upon them 2 days after they got the news that they were pregnant, this left them shattered yet they stood for each other stayed positive. And now after a year-long wait Shawn and Andrew can’t keep their excitement to themselves. The happy lovebirds are going around preparing for the arrival of their baby. The gymnast also shared a picture of her baby bump. Looks like the parents-to-be have already named the baby too, baby East. And if you think that is cute enough then let us tell you that the yet-to-be-born baby has already got an Instagram account where the baby’s mom and dad have already started posting adorable pictures of baby shoes and napkins and the captions are too cute and hilarious.